The Very Best In Glasgow! Clinic of Excellence; a peaceful sanctuary in Glasgow West End. At the Harvest Clinic in Glasgow you get the very best in professional Hypnotherapy treatment, Counselling, Psychotherapy, CBT, and all types of Massage, Reflexology, Naturopathic Nutrition and Allergy testing, Acupuncture and many more than can be found HERE. As well as Professional Training in Hypnotherapy, Reiki, and Mindfulness, we have a full range of complimentary health treatments seven days a week. Established since 1987 and situated in a beautiful restored listed Victorian building at St.George’s Cross, Glasgow. We offer appointments during the day, evenings or weekends, with the choice of male or female therapists. All out hypnotherapists are members of the British Society Of Clinical Hypnosis who are happy to answer any questions you have in absolute confidence. If you are a qualified therapist therapy rooms within the clinic are available for rental, call for more details. Thank for the help with my fear of flying. I managed to look out of the window for the whole landing - previously unheard of! I haven't smoked since February, I'm so pleased. I feel fantastic - eat more healthily, and I go to the gym and exercise. Thank you! I am enjoying food more by eating less and slower, I have already lost pounds without even trying! All our therapists are tutors/lecturers for The London College of Clinical Hypnosis International. 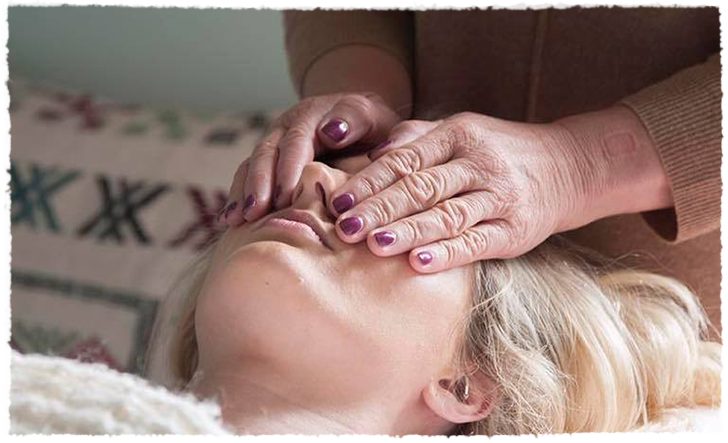 10 weekend Practitioner Diploma is an all-encompassing grounding in the principles and practise of hypnosis. Along with a thorough framework in stress management, which is a complete course in itself. Students completing this comprehensive course will also receive a Diploma in Stress Management. They will also be eligible to obtain professional indemnity insurance to teach stress management. We’ve been teaching clinical hypnosis for 30 years, training many hypnotherapists in Scotland, the UK, Europe and Asia, click here for more details. We have been involved in numerous projects bringing hypnotherapy into mainstream projects. Pioneering the provision of our student therapists for Gartnavel Hospital, The Beatson Cancer Centre , Marie Curie Hospice, Maggie’s Cancer Centres, hospices in Scotland and GP surgeries. Our Directors have spent many years working to promote Hypnotherapy through the media and have been therapy consultants to The BBC and STV. We’ve contributed to numerous press features on the subject.